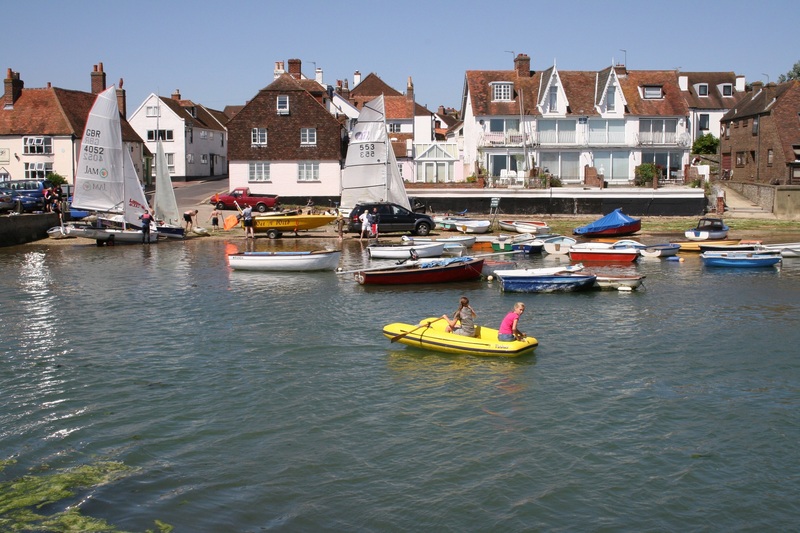 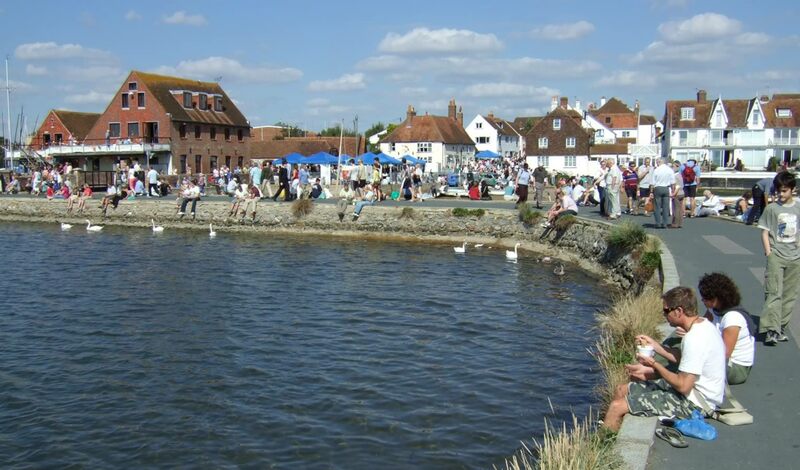 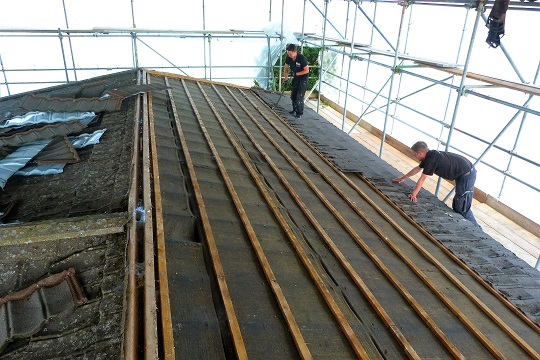 R&D Roofing has been flat roofing in Emsworth for over 30 years. 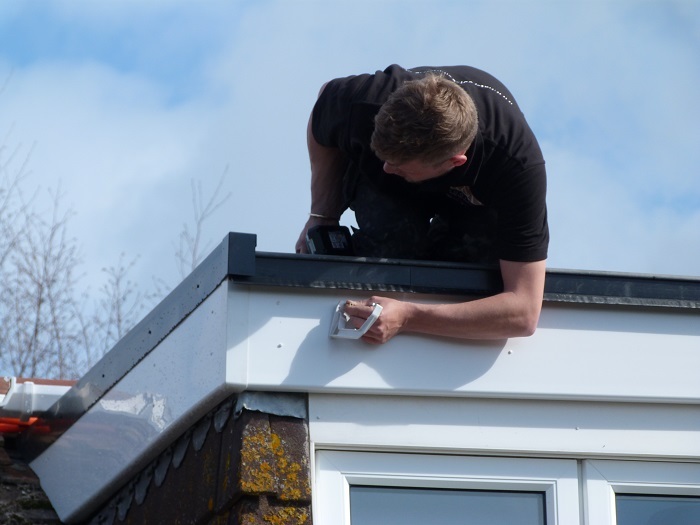 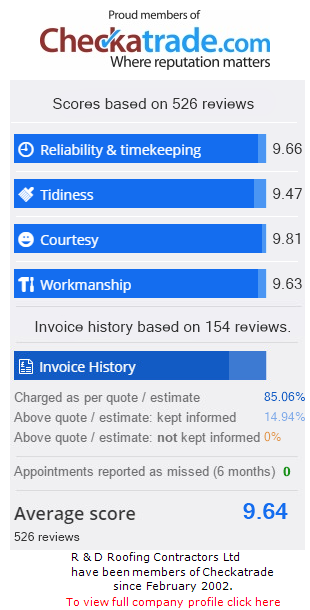 We know that after years of combining our professional experience, along with excellent on the job training and additional qualifications, you can be sure of getting excellent results. 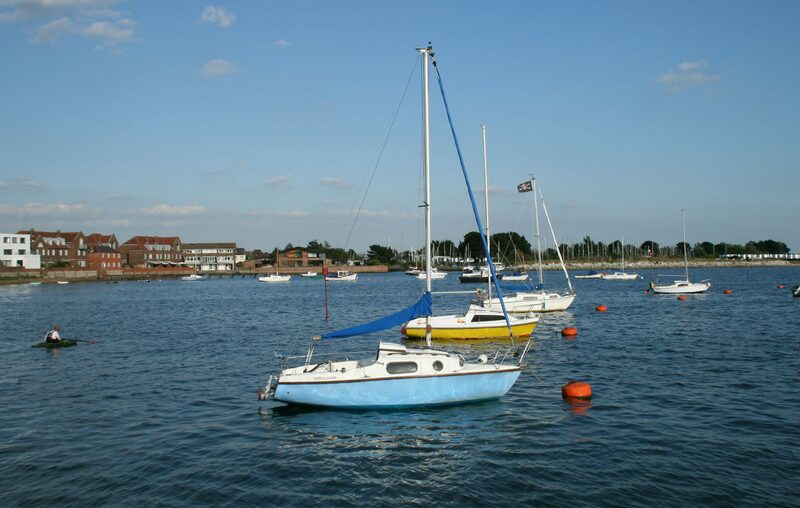 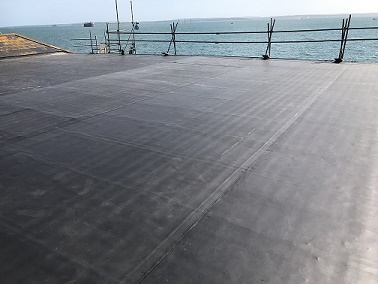 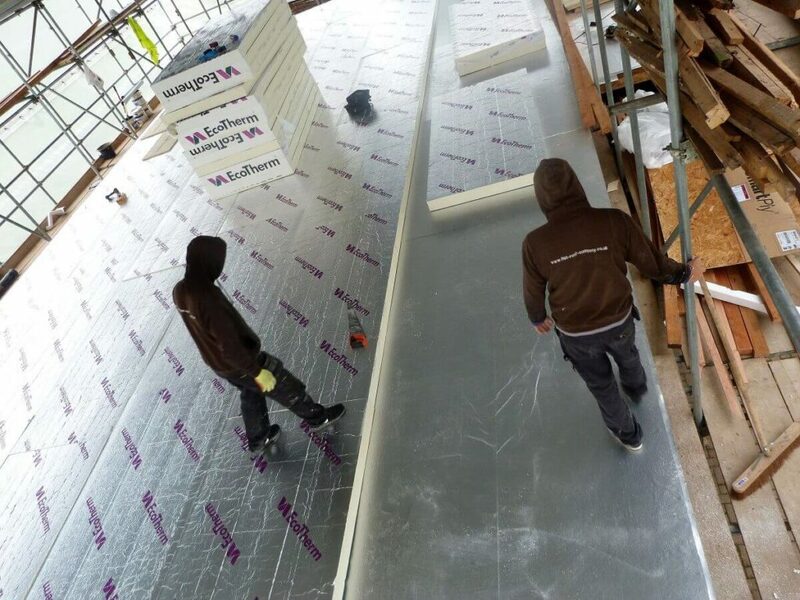 With its close proximity to Portsmouth and Chichester, R&D has seamlessly expanded to accommodate its customers in Emsworth and surrounding areas, and we continue to provide excellent flat roofing installations to new and existing customers. 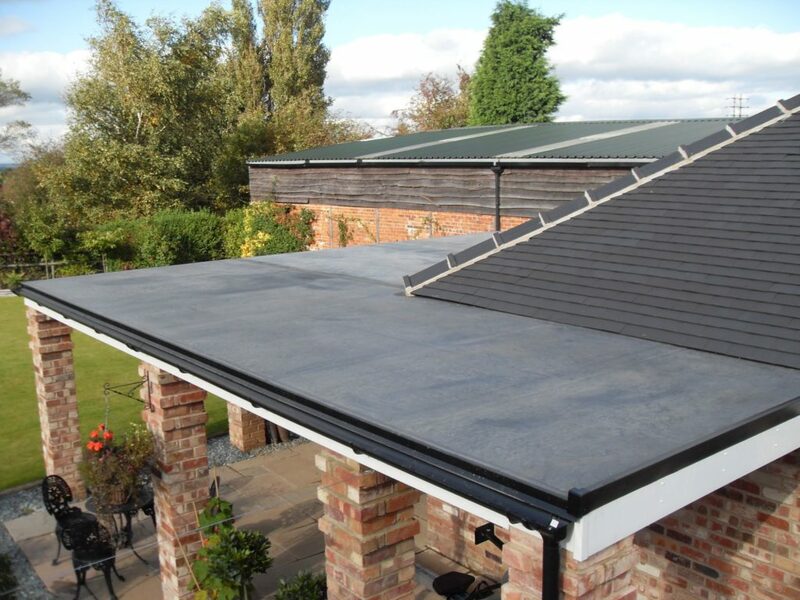 We appreciate that quality is everything, which is why we only install the best products on the market. 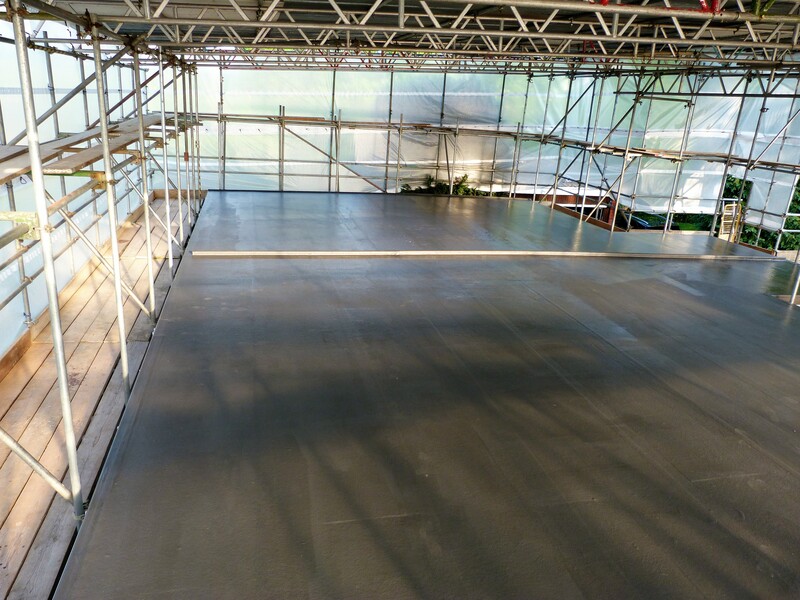 Some of the products that we use are Firestone EPDM, Classicbond EPDM, RubberBond Fleeceback EPDM and GRP Cure It Fibre Glass. 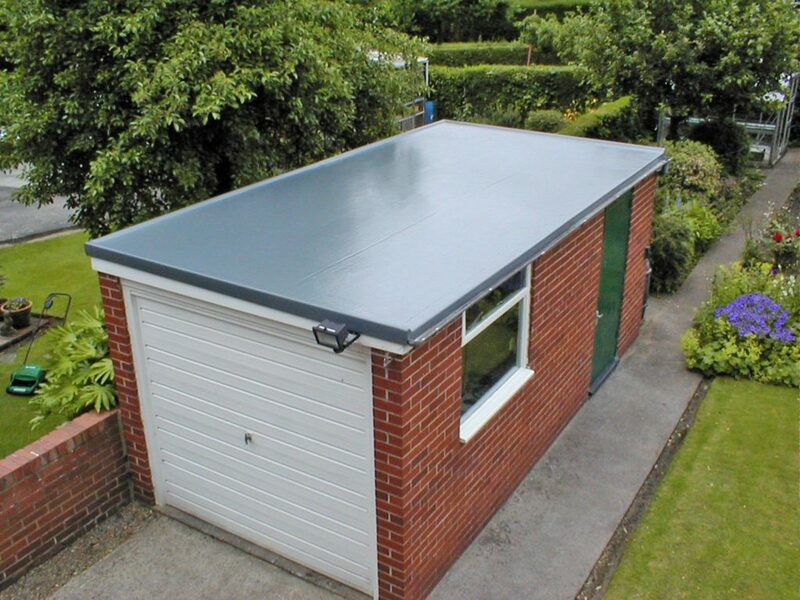 These products are proven to be long lasting, pleasing to the eye and have been very popular with a number of previous customers.